You can see the available dates for Koycegiz Lake & Dalyan Tour. Please use the booking widget to make reservation. Take a boat trip down the Dalyan Turtle Beach on Mugla Province, southwestern coast side of Turkey with Marmaris and enjoy a rare scenic view of the Mediterranean and the Köyceğiz Lake. 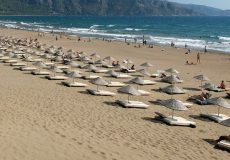 Since the late 1980s, the region of the Köyceğiz Lake and the Dalyan Turtle Beach has become a widely-frequented holiday destination. 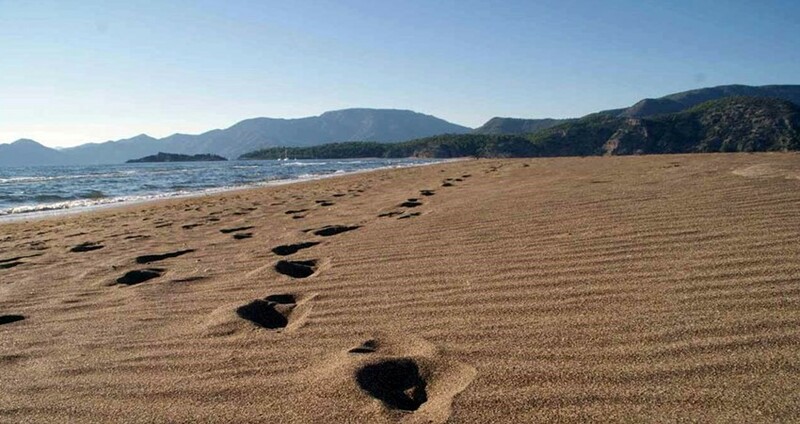 The ecologically-friendly beach is being visited both by tourists residing in Dalyan and those from Marmaris. Taking a day tour from Marmaris to the Dalyan Turtle Beach and Köyceğiz Lake is one of the rarest tourism experiences left around the world. The Koycegiz Lake is a national park in Turkey and also biggest lake on the western region of the country. It is a popular choice for kids, romantic couples. Koycegiz is just a 45-minute drive (45 kilometers) from Marmaris. 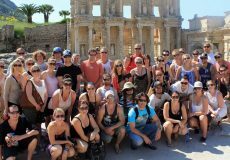 The tour begins with a hotel pick-up by Marmaris at 09.30 am in the morning, down till sundown around 6 pm in the evening. When we arrive to Koycegiz you will be transferred from the buses into boats so as to cross the lake. You can also get the chance to take a swim at the hot water spring by the coast side of the lake and also take a fun-filled and action-packed mud bath. Taking mud baths at Sultaniye is a popular activity which is often undertaken by visiting tourists and the locals aswell. Apart from the fun derivable from the bath, you can also stand to enjoy the health benefits from this activity as the mud contains minerals such as sulfur and magnesium which improve the human skin. 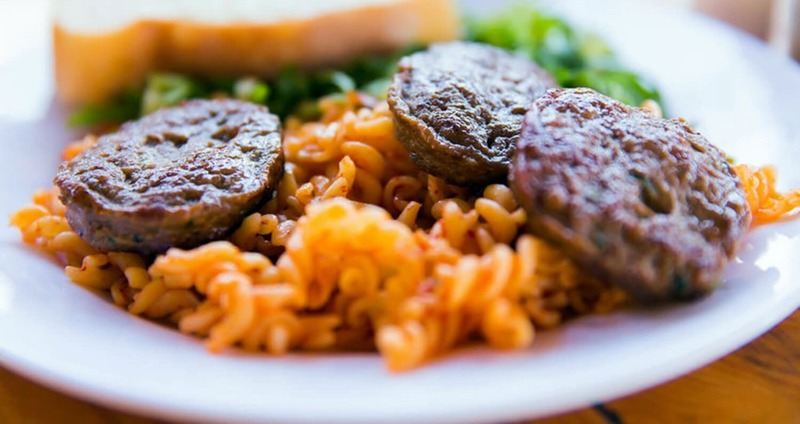 Our crew will serve you a special lunch of salad, pasta and barbecue chicken or meat balls. Don’t forget that lunch is included in the price but drinks are charged as extra. While on the boat and sailing through the iztuzu canal you will enjoy a view of the ancient Lycian tombs, located around the sheer cliffs in Caunos. 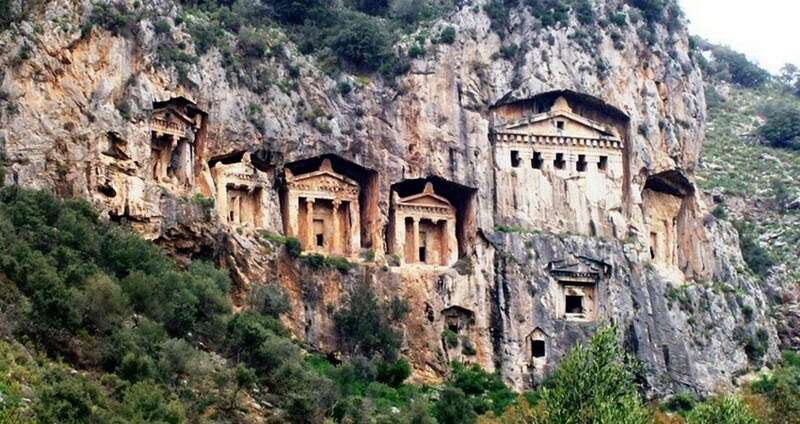 These tombs were made from cut rock in the 4th century BC. In fact, they are 2400 years old. 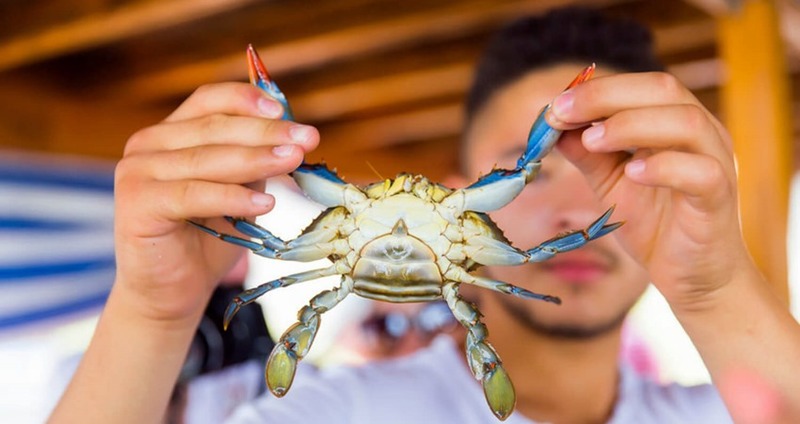 Just before we arrive to turtle beach, we will have a stop fro 20 minutes and our guests will be supplied by baits and roads for crab fishing. 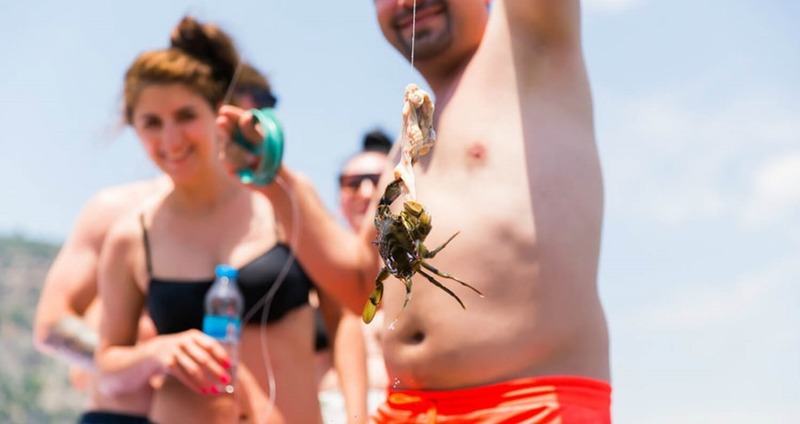 Blue crabs are famous in Dalyan and this is a pretty fun activity. 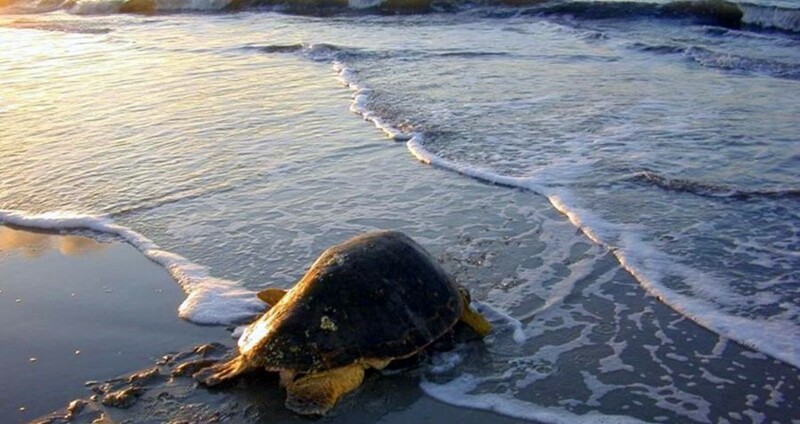 When we arrive to Dalyan Delta by boat, you might have the chance to watch the Loggerhead Turtles, known as the Caretta Caretta Turtles, on the Turtle Beach. These are the most interesting creatures of tourist’s attraction on the Dalyan Beach. They feed on sea animals such as crabs and others as food. They are so large that they weigh around 300 to 400 pounds. Some of their features include a short broad neck as well as a very thick and large head. 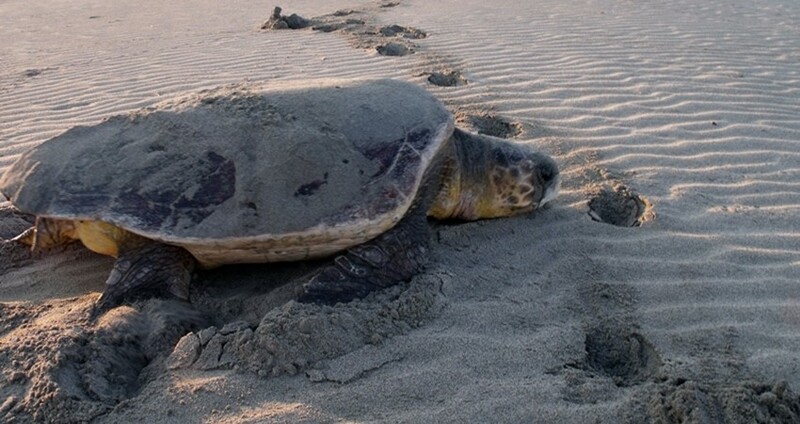 To protect these creatures and the Dalyan beach is being monitored by Turkey’s Environment and Forestry Ministry. At the end of the day you will be transfered back to your hotel in Marmaris. Lunch (BBQ Chicken, Salad, Pasta), Guiding Service (English Speaking), All Entrance Fees, Full Insurance, Hotel Transfer. Drinks and other food options not mentioned here, DVD, Personal expenditures. Don't forget to remove your jewelry before the mud baths and take a good shower after. It is a great day just have fun ! Categories of " Marmaris Koycegiz Lake & Dalyan Turtle Beach "
Great Tour! Beautiful Lake & Beach. A little too busy in high season, but the beach is clean sea is shallow for a long way. Perfect to swim in and enjoy the waves! The lake and the river cruise were so relaxing. The mud baths were really good fun for all of us. Love everything, the people, the food, the scenery, the amazing tombs in the mountains and the turtles. One of the best tour ever. How long is the journey from Marmaris? 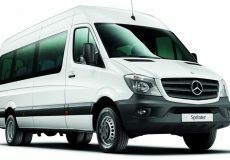 Hotel transfer will take palce around 45 minutes from Marmaris to Koycegiz Lake. Does the mud bath in Dalyan really smell bad? Yes, its smells a bit. Because of having high percentage of sulfur inside the mud. Is this tour kids friendly ? Yes, Marmaris Dalyan Tour by boat is %100 kids friendly, with swim breaks and fun in mud. What should i do with my jeweller in the mud baths ? We highly recommend to take your jewelry off before the mud baths. Its a is good idea to leave them in a safe box in your hotel. Are we going to walk up to those ancient graves ? No, we are not going to walk up there. We will to stop right in front of those Temple graves and our guides will give you some information. You will have a short picture break and then we carry on with our sail. The journey begins around 08:30 in the morning with your hotel pick up service. The transfer from Marmaris to Koycegiz Lake will be 45 minutes. 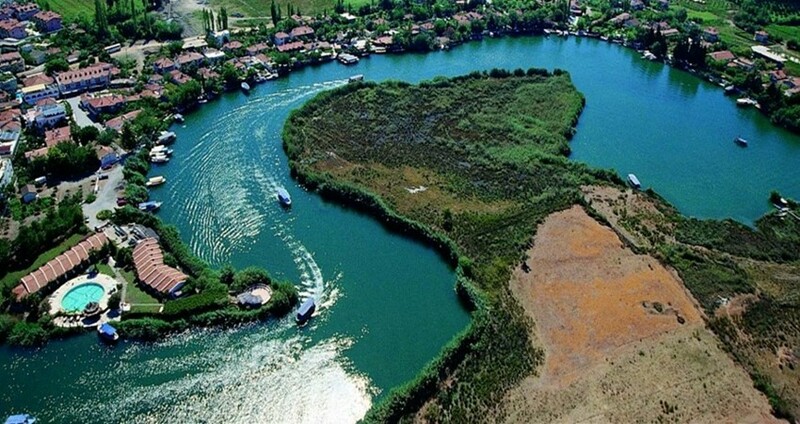 Apart from other Dalyan Tours, in this one you will have the chance to croos the Koycegiz Lake on our boat. The thermal mud baths at Sultaniye add more fun to this trip. They may smell bad because of the sulfur dissolved in the water, but playing and bathing in these mud baths is good for your health. It’s said that mud-bathing here makes you look 10 years younger! After a joyful mud bath, you can use the showers to clean yourself and have some refreshments at the cafeteria nearby. Lunch will be served on our boat after the mud baths. 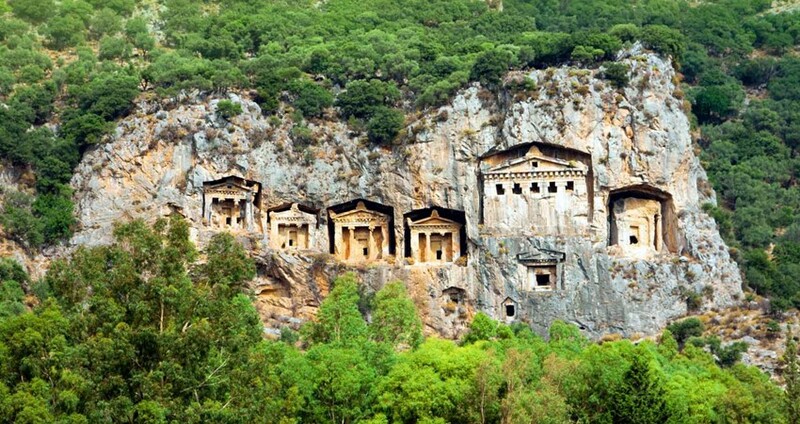 Dalyan is well-known for the ancient Lycian rock tombs at Kaunos dating back to 400 BC. 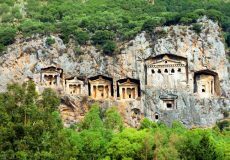 We stop right in front of them for a picture break and our tour guides will be providing detailed information about these ancient tombs. When we arrive at the Turtle Beach where we stop for about 90 minutes. Here you can swim, and explore the area. This is a protected beach as it is one of the last known breeding grounds for the endangered species of Loggerhead Turtles. Some areas on the beach are closed for human entry. The Turtle Beach is regarded as one of the most beautiful beaches in Europe. If they are lucky enough, you might see the turtles swim or pass by. At the end of the tour, we reach back to Koycegiz and drive to Marmaris. 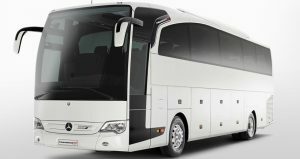 We arrange to transfer our guests back to their hotels by our free hotel transfer service. This is a long day of the journey through sea, lake and land among some of the untouched areas in the region. Though we take utmost care to complete the tour within the pre-determined time frame, there may be some delays due to unfavorable weather and the sea conditions. Some of the important facts and useful information about " Marmaris Koycegiz Lake & Dalyan Turtle Beach "
Explore Koycegiz Lake & Dalyan Turtle Beach on a day trip from Marmaris, visiting turtle beach, mud baths and historical sites.